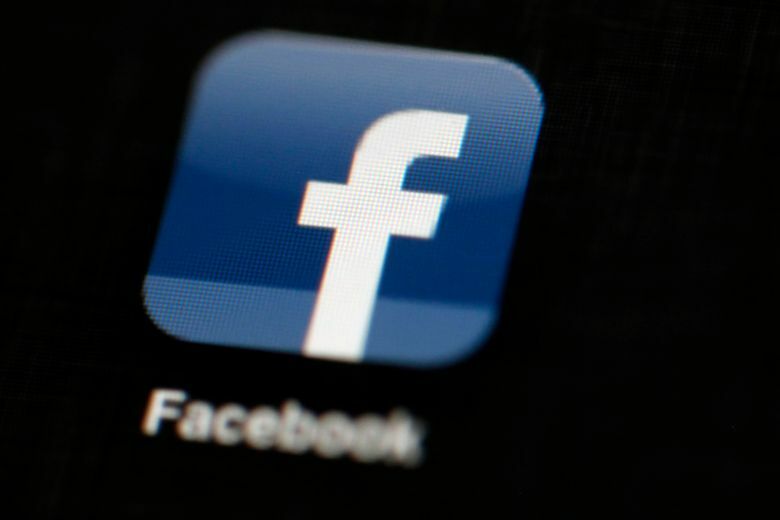 NEW YORK (AP) — Facebook is blocked in China but it’s still setting up a subsidiary in the world’s most populous country. The company says it wants to set up an “innovation hub” in Zhejiang to support Chinese developers, innovators and startups. It has done the same elsewhere, including France, Brazil, South Korea and India. But it is not blocked in those countries.